LiveEdu is a Y-combinator company. 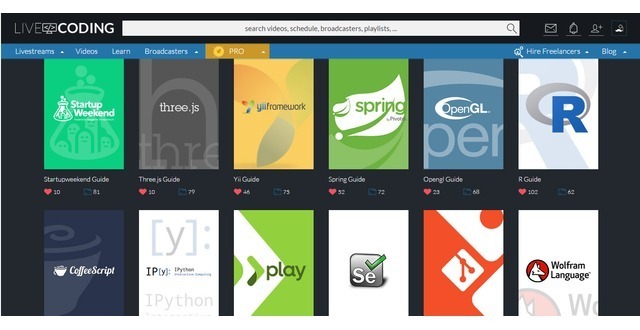 LiveEdu is a live edutainment platform where you can watch and learn from people working on projects live and collaborate with them. Collaborate, watch and learn from livestream sessions on LiveCoding, LiveGameDev, LiveDesign, LiveHardware and LiveMathematics. We mix education with entertainment to create edutainment for professionals and college students. 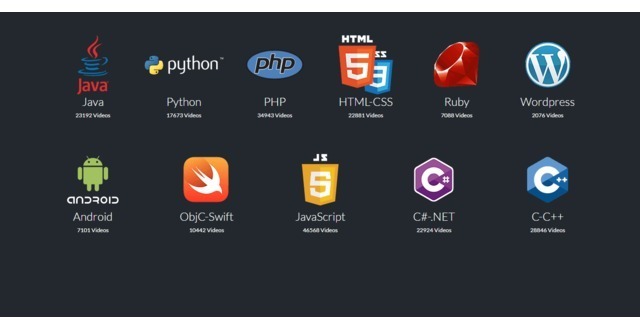 We started in 2015 with the first category "coding" and now we expanding to other categories. Since our launch on Feb 23,2015 over 1 million people have used LiveEdu and broadcasters have created over 180,000 videos. People use LiveEdu for teaching or documentation of their work as career portfolio. Watch a professional live while he builds a product and learn from the step by step explanation he gives as he goes through the process. Learn faster by watching the tricks, shortcuts and wokflows of others. LiveEdu is all about real projects. Watch and learn how real products are built from scratch to release. The product can be a game, mobile app, website, graphic design, web design, UX drawing, 3D object, hardware, robots, etc. 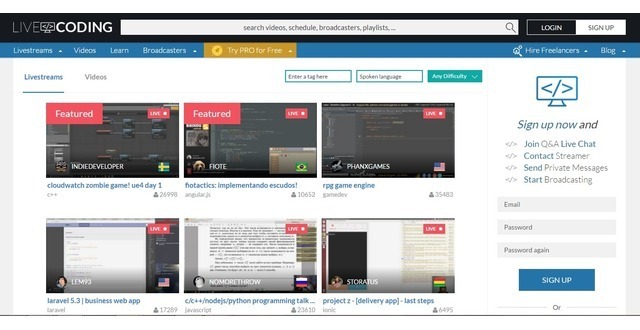 We are the first site in the world where you can watch live and learn from the projects of others. Companies use LiveEdu for discovering freelance talent and hire them for contract work. By empowering companies for the first time to visually assess the professional skills of candidates, LiveEdu is revolutionizing the way professionals showcase their skills and companies find freelance talent. Linkedin and Upwork were born in an era where written text was the dominant medium for showcasing the skills of job candidates. In the future live video is going to the dominant medium. We make money through premium subscription for users and company accounts for companies searching for freelancers. We are targeting the multi-billion dollar lifelong learning market. 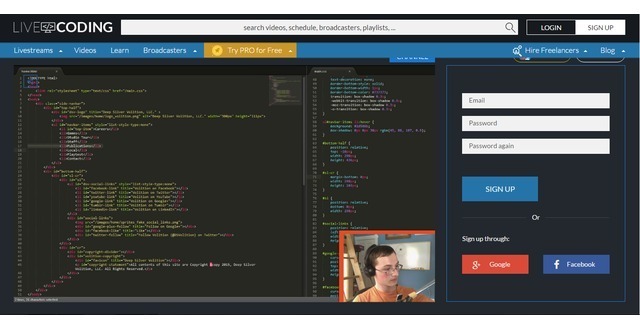 Livecoding.tv is funded by European Pioneers, Y-combinator and top-notch private angels who invested among others in Spotify. LiveEdu added a press mention.